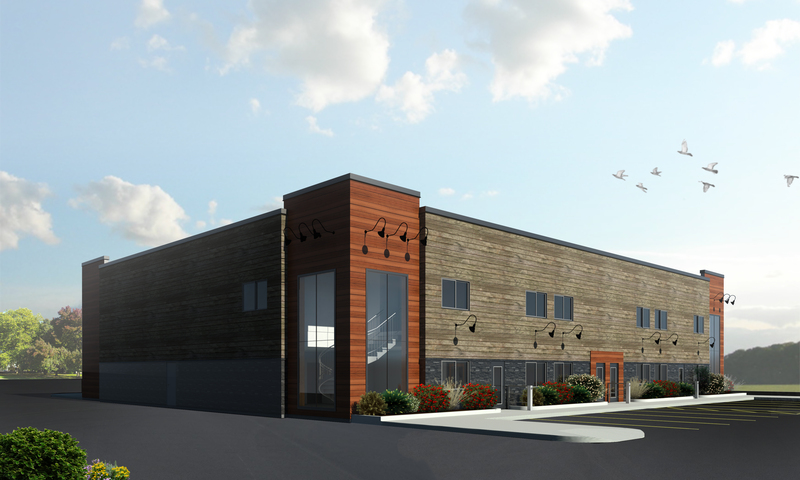 Land Development | AWC Builders Ltd.
AWC Businsess Center is AWC’s newest commercial and land development project. The development of this land started in 2017 and was completed by April 2018. These buildings are a great example of AWC’s craftsmanship and attenttion to detail. AWC has developed smaller parcels of land for residential use. The project above is located in Selkirk MB. Multi-Family homes can be a more affordable option for families, our first time buyers. 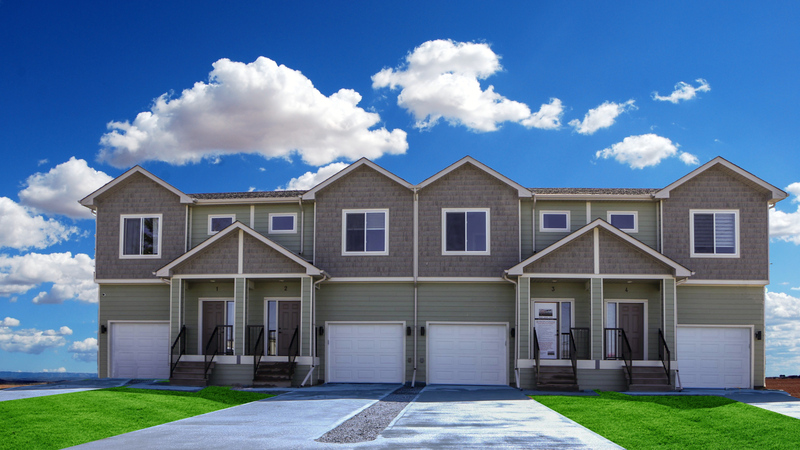 AWC develops residential single family homes. They have developed all over Manitoba. 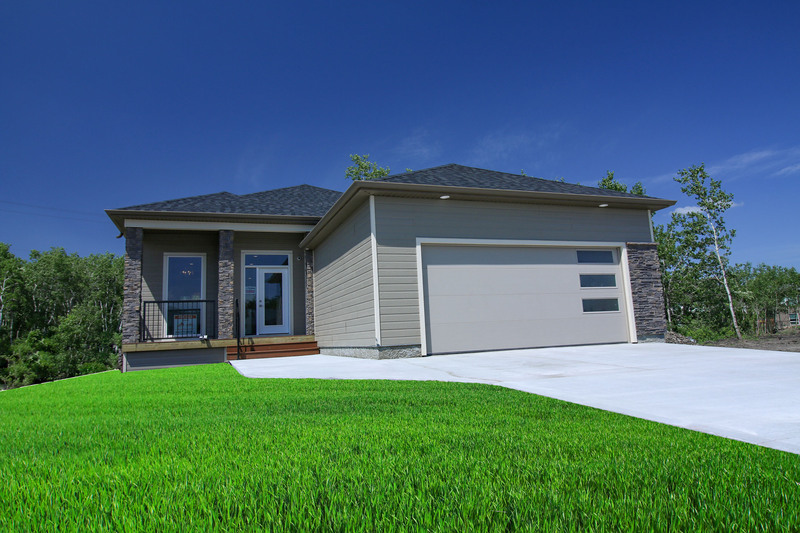 Building more than 15 home’s in the development Creek Side located in Selkirk MB. They have branched out to Winnipeg and towns such as Niverville in the past 10 years. Currently now in 2019 AWC will be building in many different developments. Check out their Communities page. AWC Builders Ltd works with the Winnipeg Construction Association to bid on some of the finest jobs in Manitoba. AWC is a fully certified company with the ability to accomplish any kind of job.